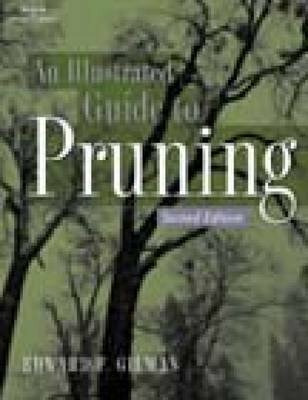 Illustrated Guide to Pruning, second edition guides the reader through the appropriate training and pruning practices that are vital to developing sustainable structure in the first 25 years of a tree's life. It provides universal as well as species-specific pruning for such trees as palms, eucalyptus, and conifers and offers a variety of information about the challenges associated with pruning, including disease prevention. Numerous illustrations spanning a 20-year period identify how to develop good tree structure. This completely updated guide to pruning also provides a detailed protocol for training trees in a production wholesale nursery. Containing simple tables, lists and strategies, this text makes it easy to teach the presented pruning techniques in accordance with nationally recognized ANSI A-300 standards.